The restoration has relied upon several different sources of funding. 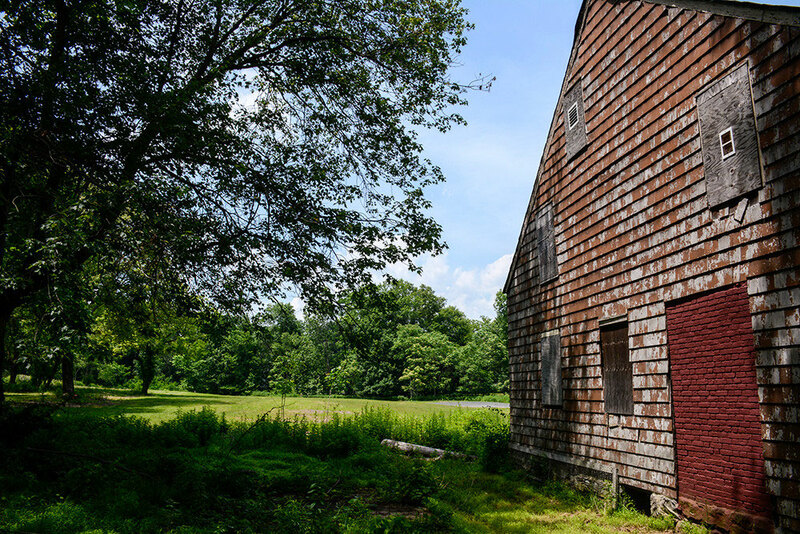 A $22,824 NJ Historic Trust grant funded archeological testing, the preparation of a National Register nomination, and other work in 2007. Two Community Development Block Grants administered by Union County funded stabilization and shoring of the house in 2009. A "Preserve Union County" 2009 grant administered by Union County funded dendrochronology studies. In 2009, the house was listed on the National Register of Historic Places (here's the filing). Restoration efforts continue. 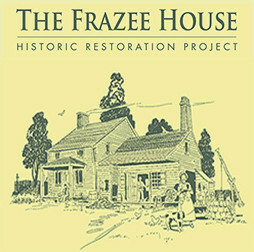 Historic Building Architects, LLC has completed a vision plan for the Frazee House and the property it occupies. The plan, which employed community surveys and meetings, includes multiple ideas for sustainable uses for the property (unprogrammed public open space, community gardening) as well as the house (community meeting place, event space). 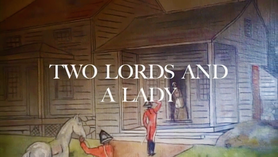 The New Jersey Historic Trust-supported plan has successfully engaged new audiences in the future of the property, and is fully supported by the current municipal leadership (the municipality is responsible for stewarding the land around the house), which has already secured grant funding for new landscaping initiatives. In February, 2014, the Scotch Plains Township Council discussed appropriating money in its next budget to begin an earnest clean-up of the grounds of the former Terry-Lou Zoo, on which the Frazee House sits. The initial discussion was of a plan to clean up contaminated soil, then addressing groundwater issues. The Mayor and members of Council seemed receptive to spending taxpayer funds on these projects.